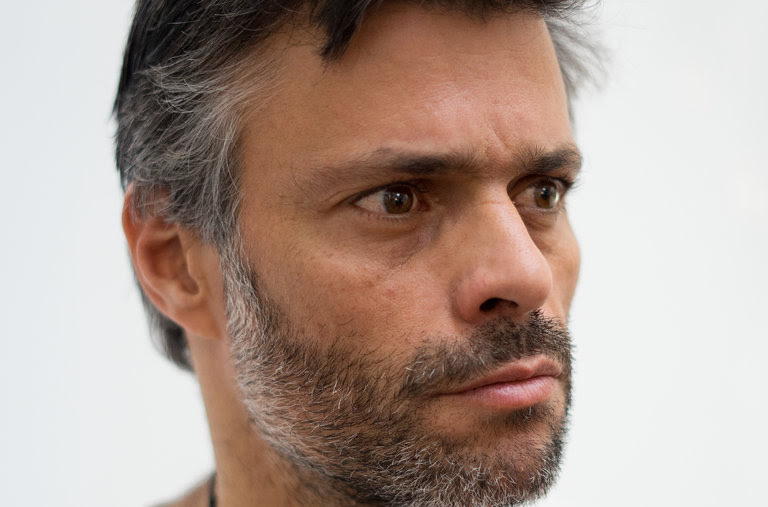 FGC BOLSA - FGC FINANCIAL MARKETS INFO: NYT MAGAZINE: CAN VENEZUELA BE SAVED? Friday March 2, 2018. NYT MAGAZINE: CAN VENEZUELA BE SAVED? Friday March 2, 2018. Last year, Democrats and Republicans alike agreed that if anyone could bring order to the Trump administration, it was the retired four-star Marine general. Were they wrong? Do I Have to Tell My Father About My #MeToo Experience? The magazine’s Ethicist columnist on whether to disclose a history of sexual assault to family members and more. A Painful Bruise Wouldn’t Heal. It Took Several Hospital Visits to Discover Why. It started when a paint can fell on the patient’s foot. But it got worse and worse from there. 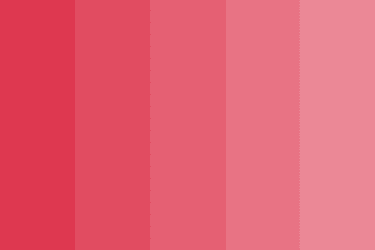 Elsewhere in the magazine, Bruce Falconer writes about the mysterious art, and big business, of color forecasting. 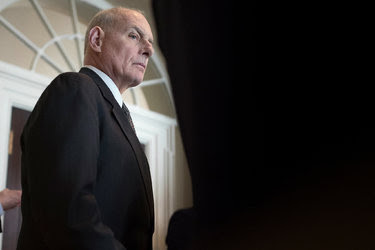 Matt Flegenheimer writes about John Kelly — the man Democrats and Republicans alike thought could bring order to the Trump administration — if he could hang on. And John Herrman writes about those vexing red dots, commonly seen at the corners of app icons, and how they took over your life. Also, we’re redesigning our newsletter. We want to hear what you’d like the see. Email us at magazine@nytimes.com with suggestions.